FIFA yesterday revealed the new 2017 Confederations Cup logo at a ceremony in Moscow that the tournament in Russia is now only 500 days away. New Confederations Cup 2017 Logo revealed This is the new Confederations Cup logo for next year's tournament. The new logo for 2017 Confederations Cup was inspired by the coveted trophy of the tournament for the first time. "The official emblem and appearance of the tournament were by culture and rich storytelling tradition of Russia"
RUSSIA: Russia is automatically qualified for the Confederations Cup as hosts. 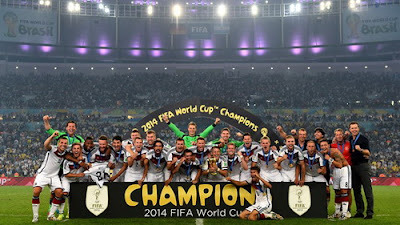 GERMANY: The German team made sure to attend the ConfedCup 2017 with his title of World Champion in 2014 won against Argentina in Brazil. AUSTRALIA: With their victory in the Asian Cup, Australia qualified for Russia 2017. 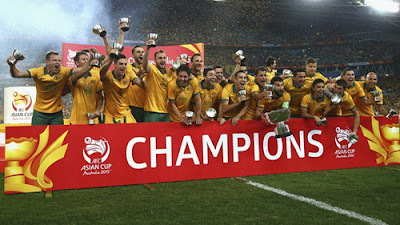 In a dramatic finale, the "Socceroos" have won 2-1 at home against South Korea on January 31 2015. MEXICO: The US and Mexico won the Gold Cup in 2013 and 2015 were played in duel participation in ConfedCup. Mexico won 3-2 October 10, 2015 in extra time, with North Americans, and will represent CONCACAF confederation. 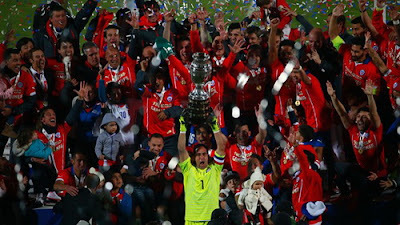 CHILE: Chile will participate for the first time at the Confederations Cup with the title he won in Copa America 2015. "La Roja" showed the most perseverance with victory on penalties against Argentina in the final, during the tournament it hosted last year.